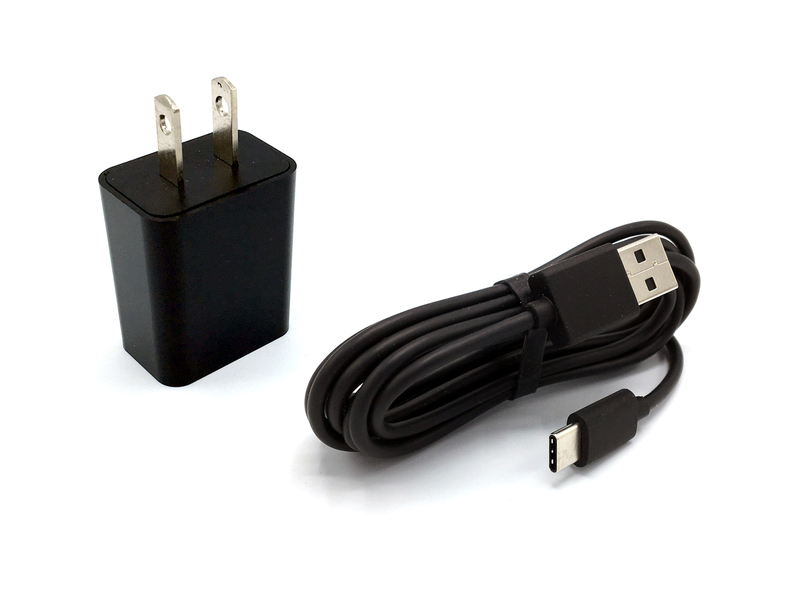 To charge the HMT-1 battery while installed in the HMT-1, use the included Wall Charger and USB-C cable. 1. 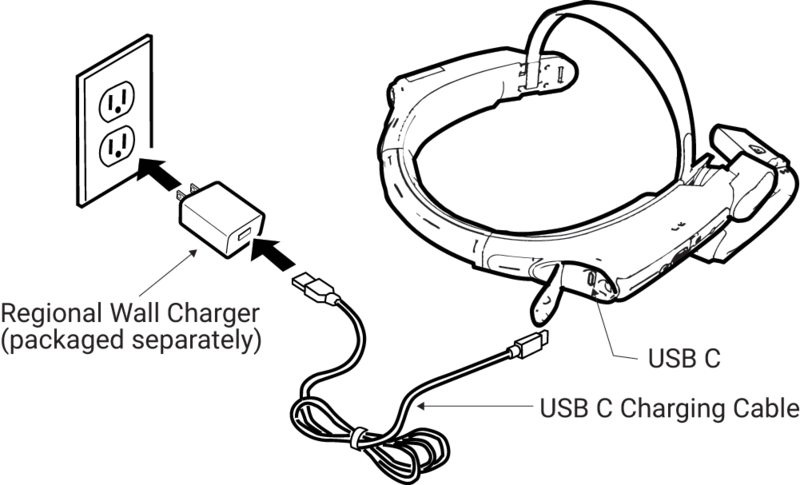 Connect the USB Type-C charging cable to the Type-C USB port located under the rubber lid on the rear of the boom-side housing. Using the USB-C cable and USB C port will ensure the shortest charging time. 2. Connect the charging cable to the wall charger. 3. Plug the wall charger into an electrical outlet. 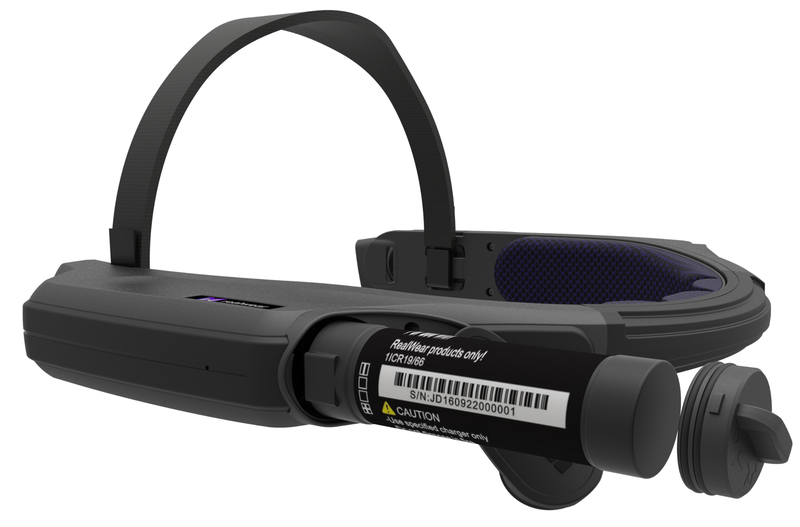 The power button LED will blink throughout the charging cycle, changing color from Red to Yellow to Green, depending on the amount the battery has charged. Green signifies a full charge. A Red light means the battery is extremely low or dead. A Yellow light means the battery is less than 100% and charging. A Green light means the battery is full. 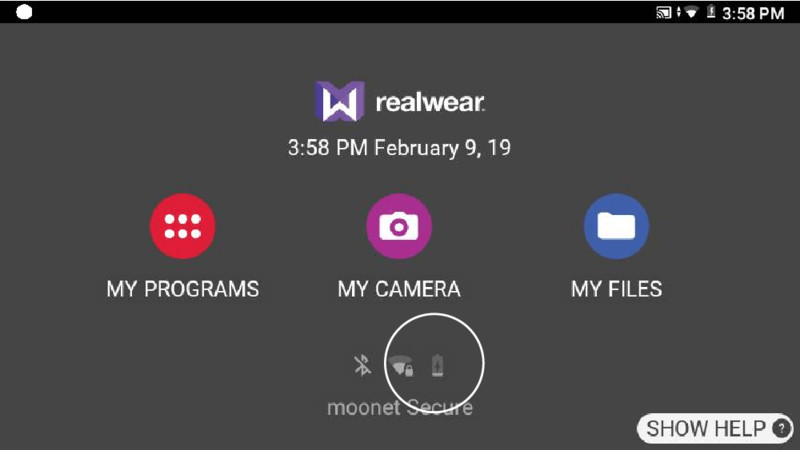 The battery icon will ‘fill up’ indicating its state of charge. 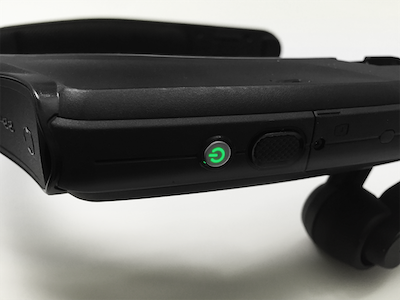 The RealWear HMT-1 requires a rechargeable battery to function. The device ships with the battery already installed. 1. Open the rubber lid located on the back of the battery housing and unscrew battery cap by turning counter-clockwise for approximately 1/8 turn. 2. Align and insert the battery in the compartment, with the contact positioned at the bottom of the battery compartment. 3. Align the white dot on the battery cap with the white dot on the HMT-1 housing and slide it fully into the compartment. Secure the cap by turning it clockwise for approximately 1/8 turn. 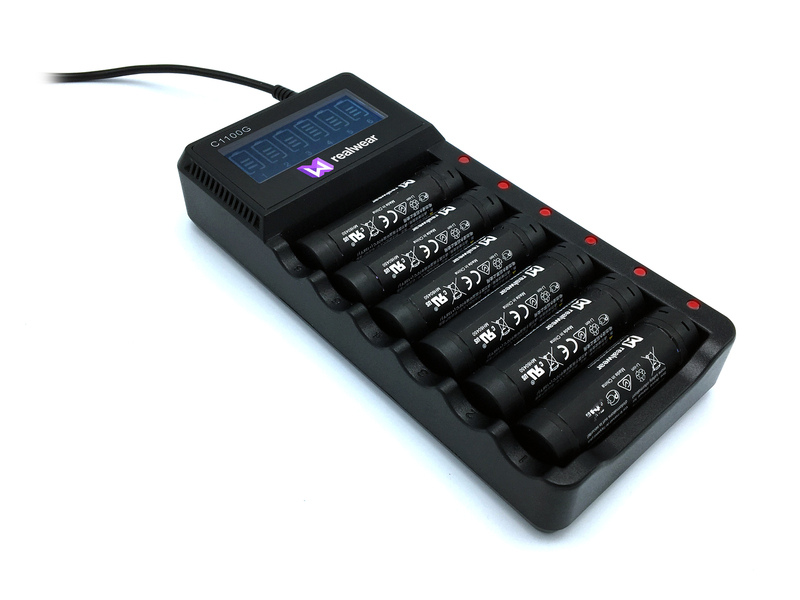 You can charge up to six spare batteries simultaneously using the Multi-charger. Warning: DO NOT charge batteries with third-party chargers. 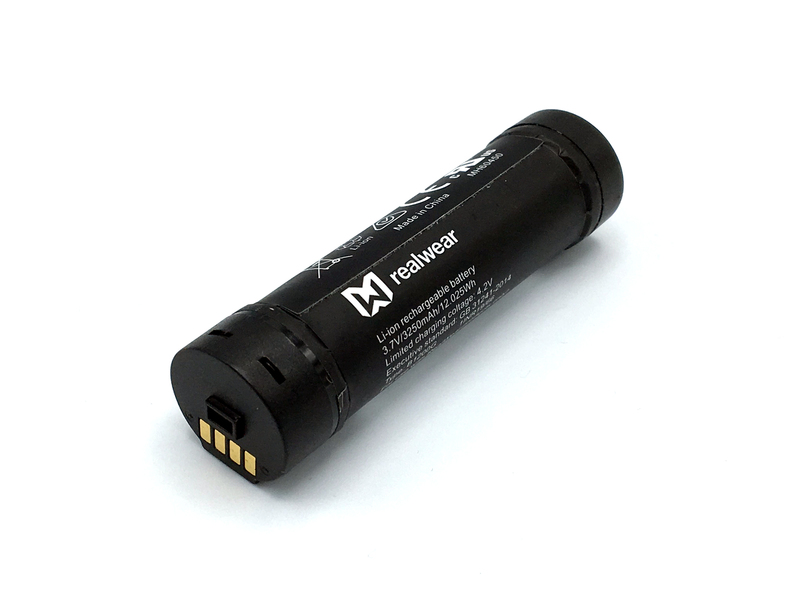 Power the charger using ONLY the RealWear charging cable included with the Battery charger. Insert the batteries contact side down, contact side first into the charging compartments. Press down gently to secure. A light will appear next to the battery contact when it is connected, and the display will read the current charge levels of each battery. It is best to remove batteries when possible after charging is complete to ensure the optimal life of batteries and charger.